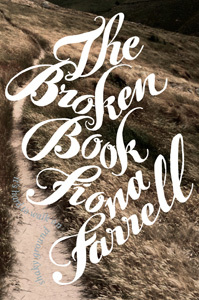 My copy of The Broken Book has just arrived! I am really looking forward to reading it. 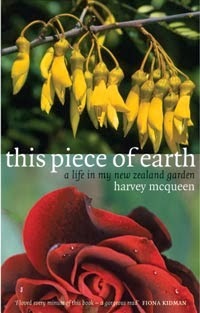 I like her books a great deal; she is one of my favourite New Zealand writers.